A Clear 10oz Jar of Fairy Paver & Beach Sand. 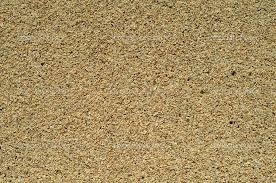 This Sand is perfect for placing under stones or pavers for pathways or for along a pond as beach sand. Small additive of adhesive (not noticable) helps to maintain its form. Slightly moist.